I did not live through the 80's (thank God) but I know from listening to my dad's CD's that not all of the music that came out of that period deserves to be remembered, or in fact ever played again. 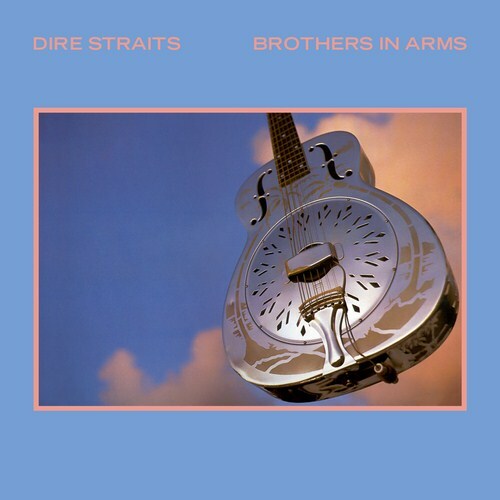 However, Dire Straits' Brothers in Arms is a major exception. Most people take one look at this album, but "Money for Nothing" (and maybe "So Far Away" or "Walk of Life") and leave. Purchasing Brothers in Arms from Amazon helps support Album of the Year. Or consider a donation?